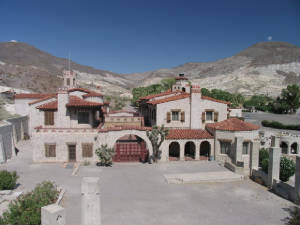 There is more to Hollywood's Architecture than you'll find in Hollywood . . . . Just as there is more to the Death Valley than most people realize. 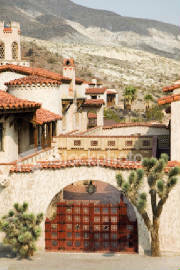 Scotty's Castle is widely believed to be the real Castle in the Desert so beloved by so many Charlie Chan Fans . 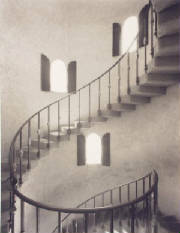 . . so Maven has decided to try to pull at least some of the research for the Castle onto one page for Chan Fans' convienence! 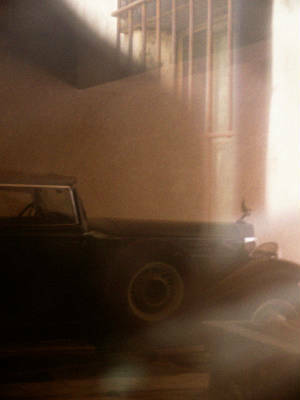 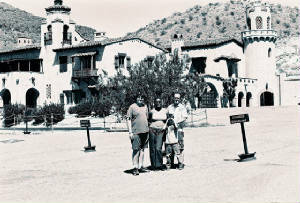 This is a link to the page in Rush Glick's website for Castle in the Desert. . . . 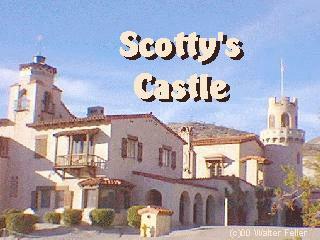 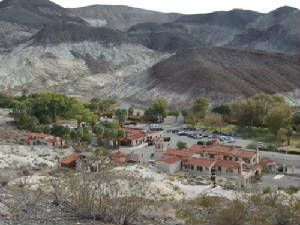 It includes a history of Scotty's Castle: http://charliechanfamily.tripod.com/id45.html.